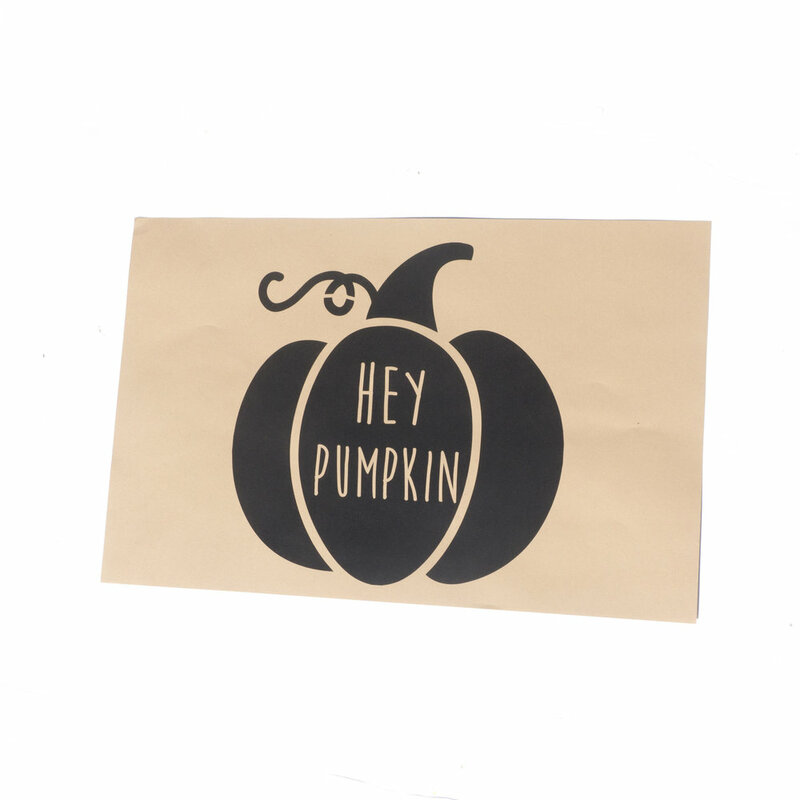 Free Happy Halloween Printable Placemats! Since it's now officially fall, I think it's time for a free (and super easy) Halloween download! 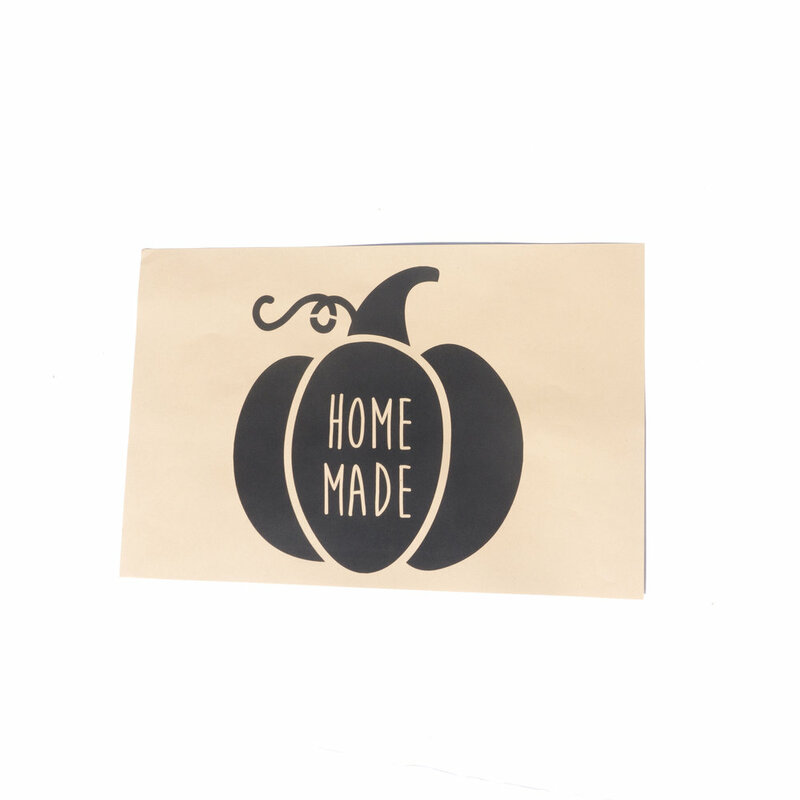 Simply download and print this PDF FILE and you've got instant placemats for your Halloween dinner table. If you're printing these yourself you'll just need to make sure you printer is setup to print 11x17 paper. Not all home printers are capable of this, so it might end up being easier to outsource the whole project and send the file to your local print shop since commercial printers can handle 11x17 paper no problem and most shop will have a selection of different papers to chose from too. So you probably can just have them take care of everything and concentrate on what's important this season: candy! 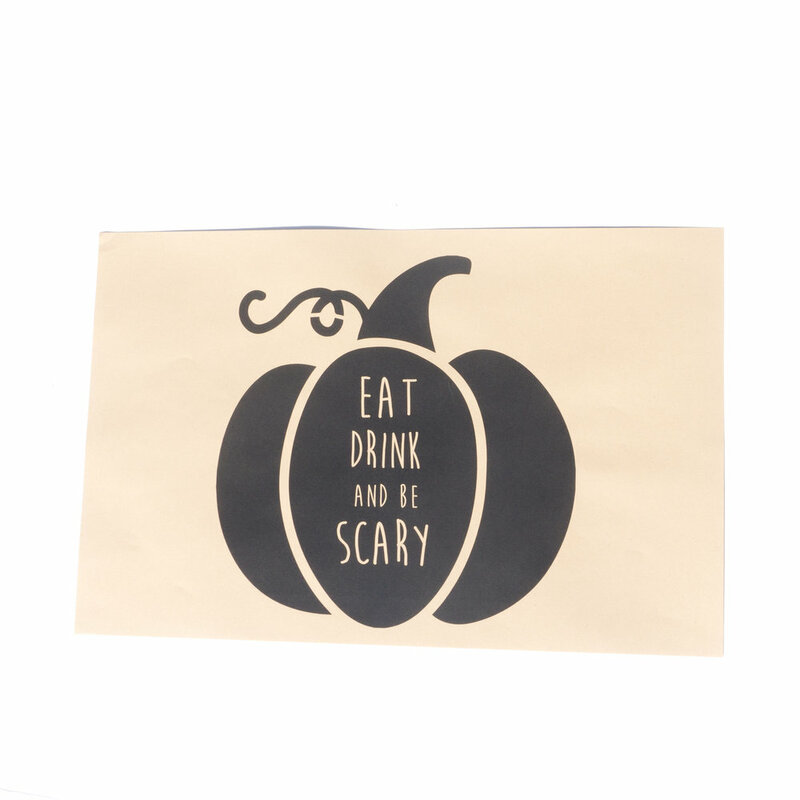 LOOKING FOR MORE HALLOWEEN PLACEMATS? Here's 10 pack of all sorts of Halloween fun!